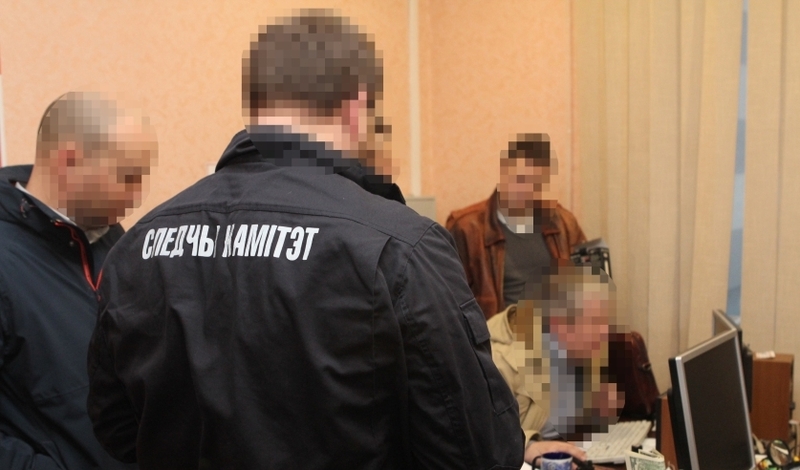 On November 27, the Investigative Committee held a session of the Collegium devoted to two main issues: analyzing the practice of investigating criminal cases with regard to missing persons and summing up the comprehensive inspection of the Administration of the Investigative Committee in and for the Brest Region. 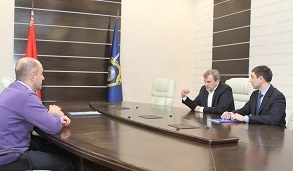 The process of establishing the facts of missing persons cases together with establishing the location of missing persons is one of the most important activities of the Investigative Committee on the implementation of tasks in the field of ensuring the safety of citizens, protecting their lives and health from criminal encroachment. At the beginning of 2018, there were 2 637 missing persons. In total, for the first six months of the current year, 379 missing persons were declared wanted in the Republic of Belarus, and for the same period, 252 of them were located. In general, this result is characteristic of the last few years: about two-thirds of the wanted are found by police in the same calendar period in which they have been declared missing. Ivan Noskevich, the Chairman of the Investigative Committee, noted that the reasons for going missing included not only loss of family relationships or leaving for work, but also criminal actions of other persons including murders, when disappearance was used by a criminal to conceal the fact of a crime or complicate its investigation. Reports on this issue were made by Sergey Tishuk, the Head of the General Directorate of Procedural Control of the Investigative Committee, Vladimir Shalukhin, the Head of the Administration in and for the Vitebsk Region, Ruslan Grinevich and Vasily Krivitsky, the Heads of the Polotsk Interdistrict and Goretsky District Departments. The overwhelming majority of disappearances have no criminal nature; however, any omissions when considering the reports on missing persons may result in an untimely determination of the fact of a crime and the concealment of traces of a crime by the persons who have committed it. That is why the criminal version of the reasons for disappearance should be a priority in each case. During the second part of the session, Sergey Azemsha, the Deputy Chairman, has informed those present about the results of a comprehensive inspection of the Administration of the Investigative Committee in and for the Brest Region. A report was made by Alexander Rakhmanov, the Head of the Administration of the Investigative Committee in and for the Brest Region. Sergey Azemsha noted that the Brest Region had the lowest crime rate in the Republic: 593 crimes per 100 thousand people. 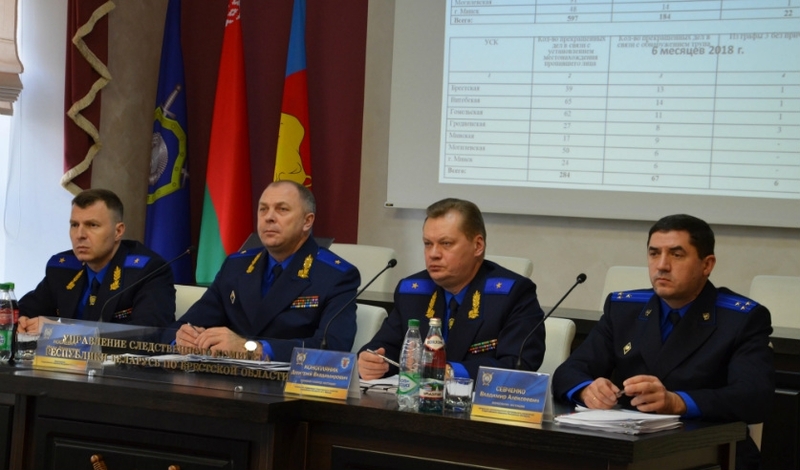 The Deputy Chairman said that according to the rating of the efficiency of investigative work, the Administration of the Investigative Committee in and for the Brest Region was a leader among similar units in the country for the third year in a row. At the same time, a number of shortcomings that were not of a systemic nature were identified in the organization of work of the Administration and its subordinate units. According to the results of the session, the management of the Administration of the Investigative Committee in and for the Brest Region was offered a set of specific organizational and practical measures aimed at eliminating the shortcomings and improving the efficiency of service. 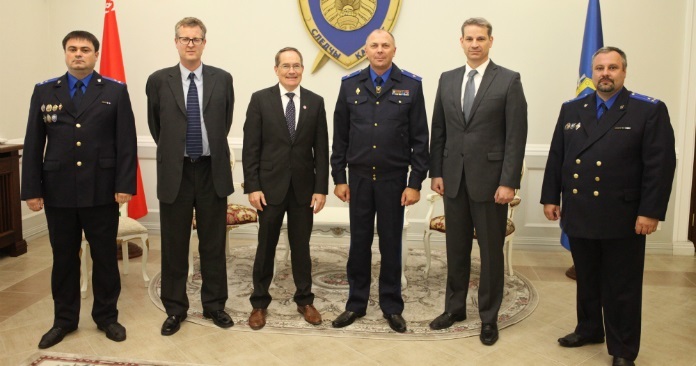 At the end of the event, the awards and epaulets ceremony was held for the staff of the Investigative Committee.